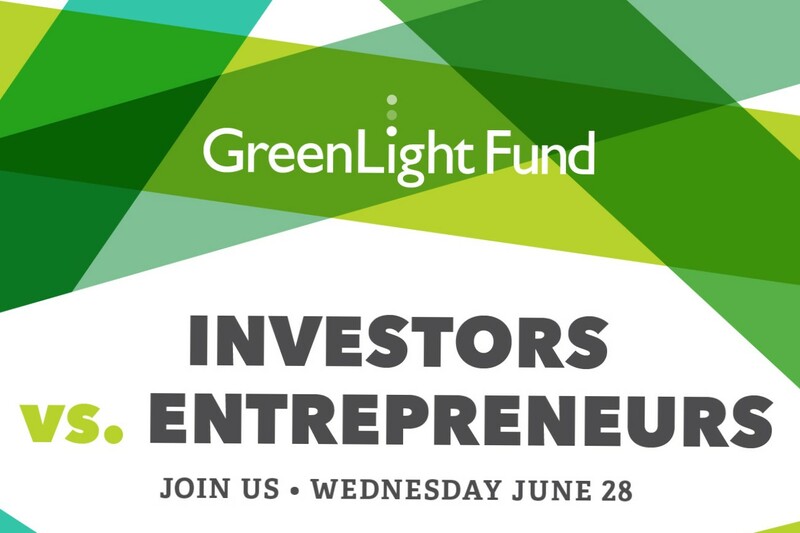 Join the GreenLight Fund in celebrating CareMessage and 11 years of impact in Boston! Our annual golf tournament brings together over 100 individuals from the investment and entrepreneurial communities for a day of competition, networking and giving back. This year’s tournament will take place on Wednesday, June 28 at the International Golf Course in Bolton, MA. To learn more about the tournament, sponsorship opportunities, and benefits, contact Julie Judson at jjudson@greenlightfund.org.